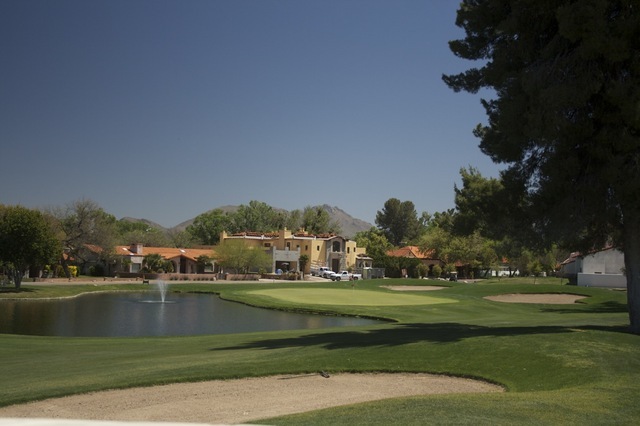 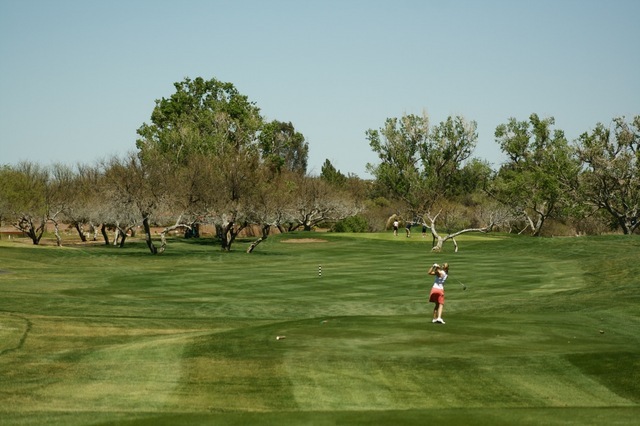 Tubac Golf Resort is home to 27 holes of golf that are played in three different 18-hole combinations. 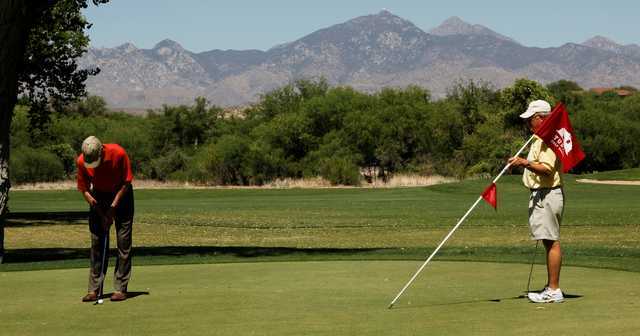 The resort is most famously known for providing the set for the golf movie "Tin Cup." 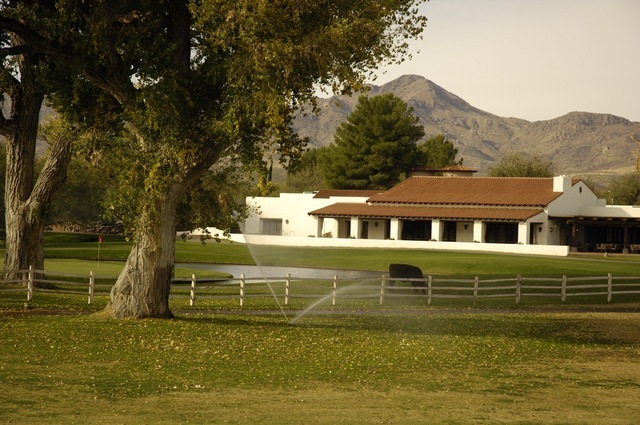 It was most likely chosen for its lush landscape of mature trees and cottonwood groves along with its dry, temperate climate. 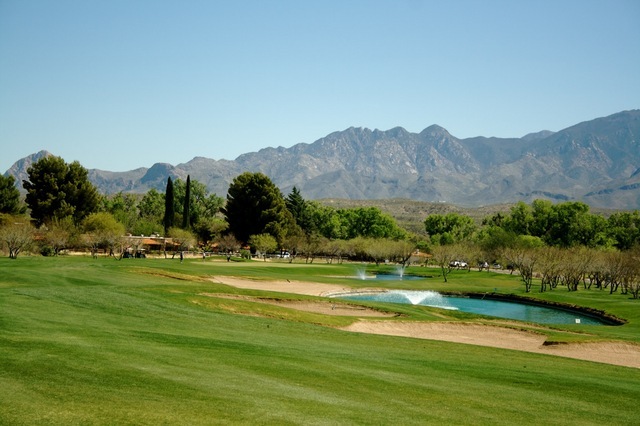 Tubac Golf Resort is home to 27 holes of golf that are played in three different 18-hole combinations. 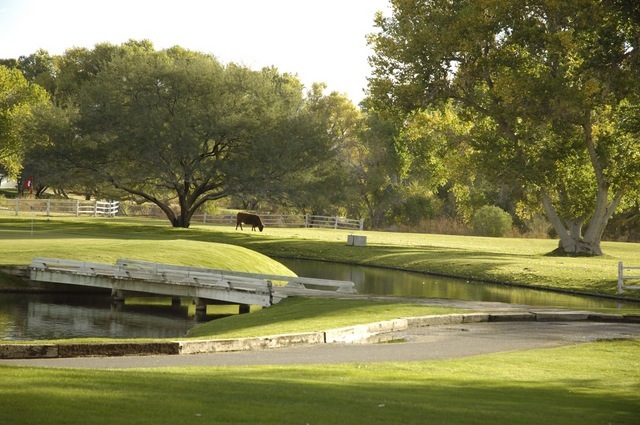 The resort is most famously known for providing the set for the golf movie "Tin Cup." 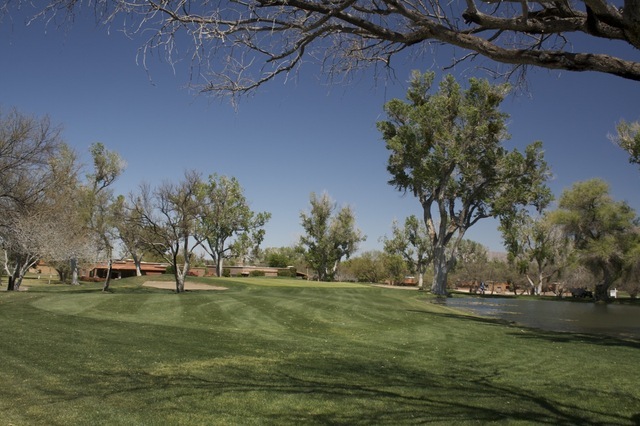 It was most likely chosen for its lush landscape of mature trees and cottonwood groves along with its dry, temperate climate. 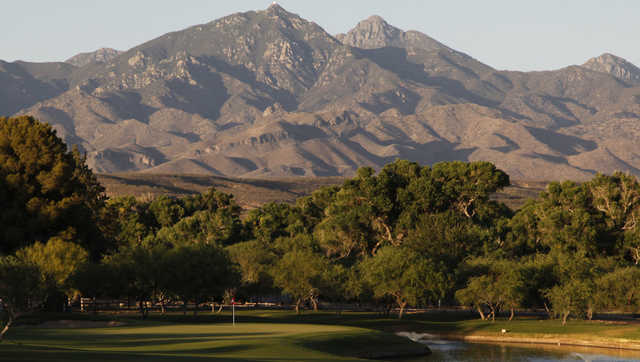 The Otero/Anza combination features some tricky water hazards. The par-3 ninth hole on the Anza nine has an island green similar to the notorious 17th hole at TPC Sawgrass. 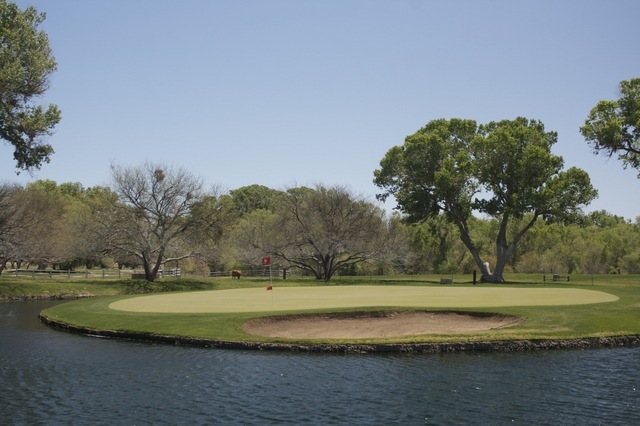 The ninth hole on the Otero nine features an expansive lake that runs alongside the left side of the green. 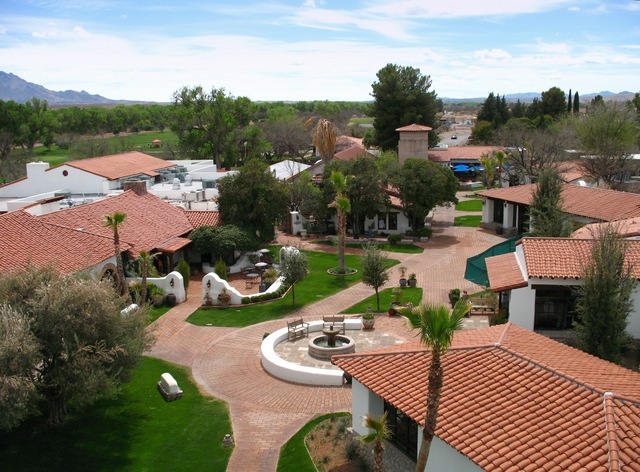 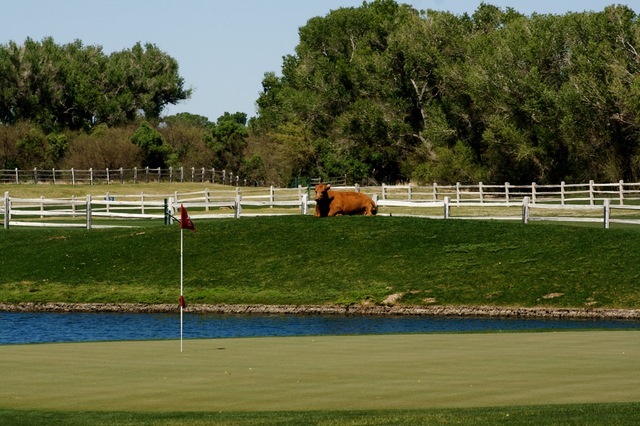 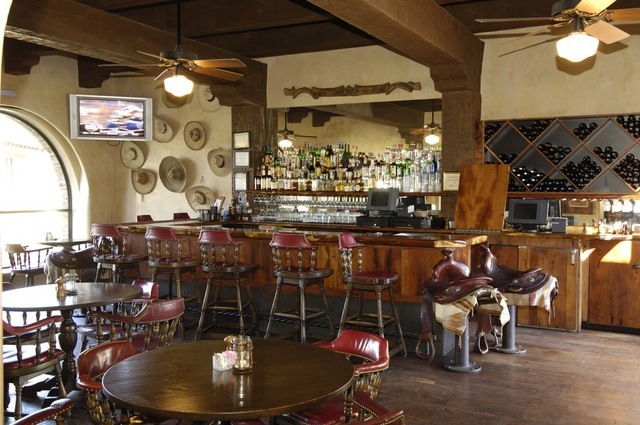 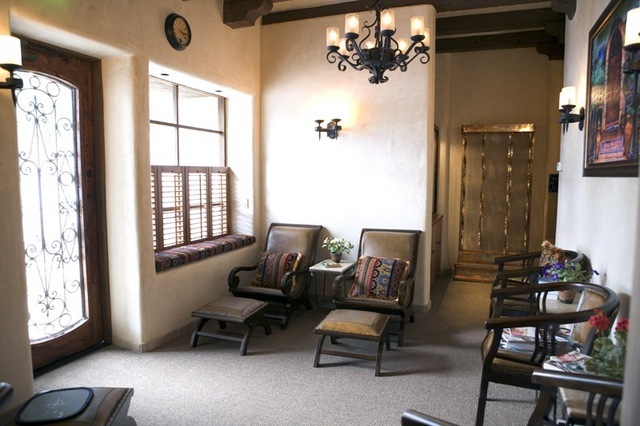 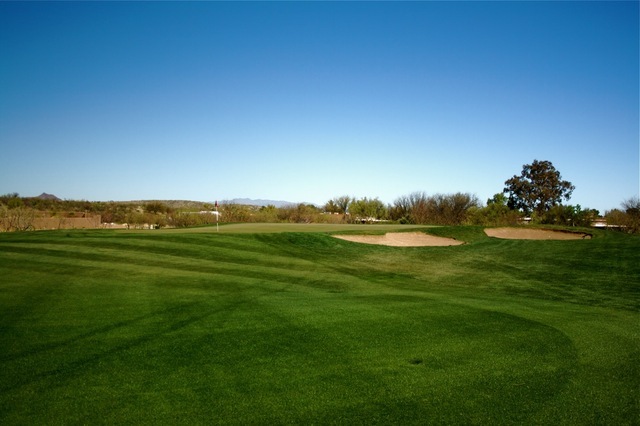 In addition to the three golf courses, Tubac Golf Resort also features an extensive practice facility with a driving range, putting green, and practice bunker.